Steve Jones began his journey into the world of weight training at age 12 under the guidance of his Dad. 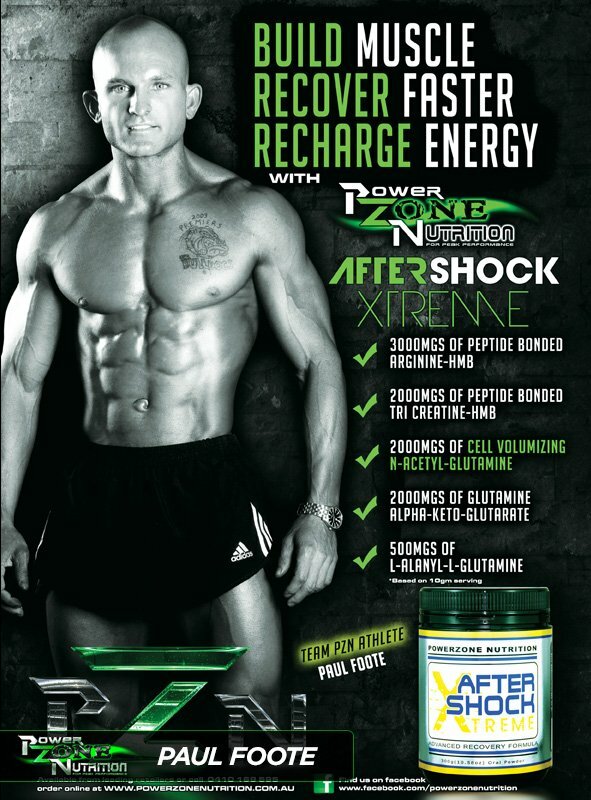 He has owned and operated three gymnasiums in New Zealand and Australia and created Powerzone Nutrition in 1995. 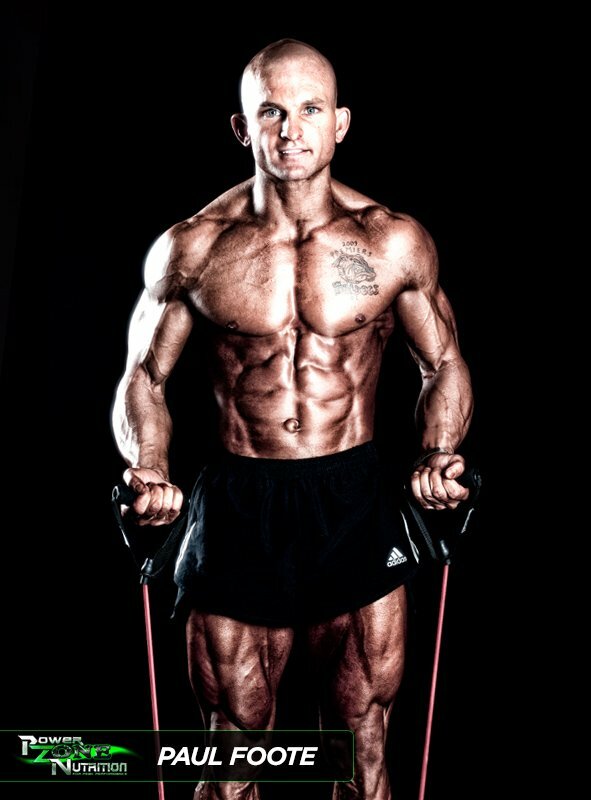 Steve is the Editor in Chief of Natural Bodz Magazine and international health and fitness magazine available in print across Australia and digitally across the globe. 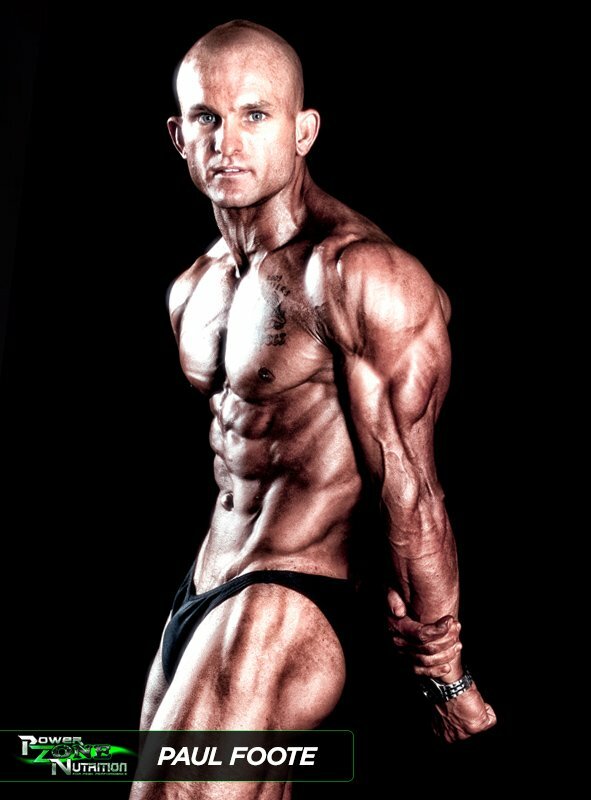 He has competed and won numerous Bodybuilding titles throughout his career including the Pan Pacific Championships in the 1990’s. He hosts two of the biggest Natural Bodybuilding and Fitness Model events in Australasia, the ANB Asia Pacific International in June and the Musclemania Australia in October. He has over 30 years experience in the health and fitness industry and has a true passion for helping others reach their true physical potential. Be sure to check out Steve’s Supplement Stacks for attaining a truly aesthetic physique. Also make sure you download his free “Keys To Physical Perfection Program”.